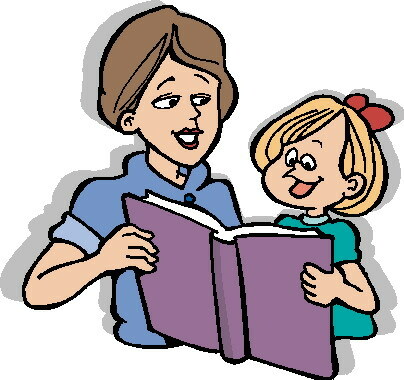 North Tillamook Library Friends, who enjoy reading to children and who understand the value for children of having an adult read to them, are invited to contact Polly Stoel by email at polly.peter@gmail.com. We need readers for the early fall. There are materials available for those who would like them and the Librarians can be helpful in selecting books appropriate for a variety of ages. Polly graciously agreed to coordinate and schedule volunteers. Engage the youth of our community by reading to children on Saturdays. Thank you. Planning is underway for renovating the library patio and enclosure wall at the southwest corner of our building. You may have noticed the current enclosure is in disrepair and requires upgrading. This outdoor area has been especially popular to library patrons especially during the summer months. Several renderings and ideas have been under consideration for several weeks as we move toward having a local architect prepare final design drawings. The proposed new area will have a slightly larger footprint with a partial pergola type open cover. Seating will be movable and provide more opportunity for patrons to make better use of the space to suit individual needs. We are excited to move this project forward and hope to have a fresh new exterior look by early spring. We need lovers of our library gardens to join Karen Babbitt for garden work on Sunday, September 17, 2017 from 10 AM to noon. This is very satisfying work and takes little time to do some weeding, dead heading, planting and watering. There will be beverages and treats for gardeners. Many hands make light work and good conversation while working. Please join us. Reminder the Board is honoring all of the Library volunteers on Friday, September 8, 2017 from 3 to 5 PM. 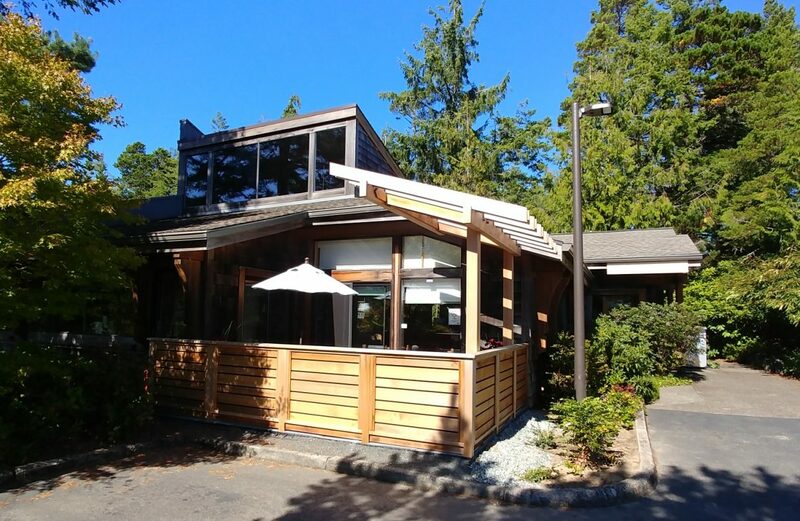 Kay Stepp, immediate past Board President, has graciously offered her lovely back yard at 228 Beeswax in Manzanita. Beverages and light appetizers will be served. 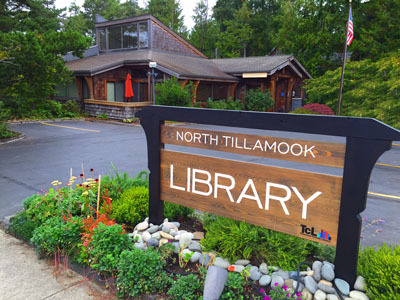 Come join us for conversation with fellow library lovers who make our North Tillamook Library great. If you haven’t, please let us know you will join us by email at NTLibraryFriends@gmail.com. Hope to see you there. Friends membership, at the moment, stands at 340. Forty members have made “Leave a Legacy” donations, divided almost equally among Donors/Sponsors/Benefactors. Names of Leave a Legacy contributors will be published on the Blog and posted at the Library. The next Saturday Magazine Sale will occur on October 7. We also have the most current magazines for sale every day during regular Library hours. All magazines are 50 cents. Members have been busy recruiting candidates for board positions that will come open in January 2018. The full slate of board candidates will be presented to and discussed by the board at the November board meeting. Friends will vote to approve the candidates recommended by the board at the January 2018 annual meeting. The number of people visiting our library seems to be static. In the first quarter of 2017 we had 10,587 persons through the door; in the second quarter we had 10,556 persons through the door. 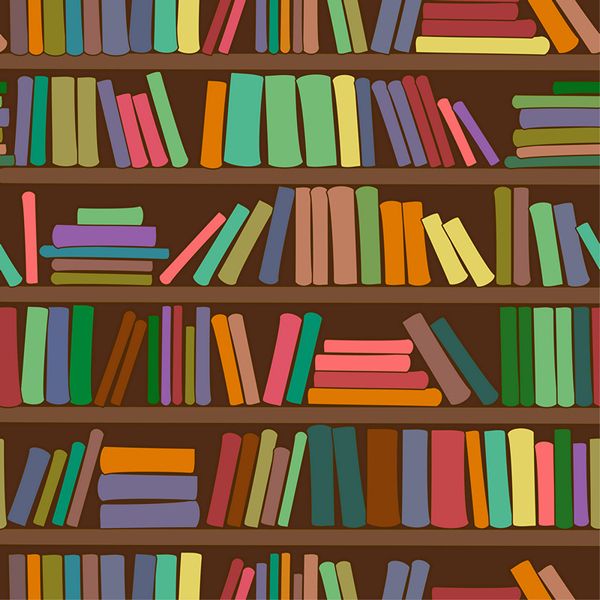 Seems that people did a little more reading and watching digital media the first quarter of the year though: in the first quarter there were 10,362 books and media checked out and in the second quarter there were just 9,961 books and media checked out. Maybe that was when the sun finally came out! Comparing the stats for the second quarter of 2016 and 2017 it seems that the numbers are very close. In 2016 there were 5778 books checked out and in 2017 the count was 5640. As for digital media the difference somewhat larger: 2016 saw 4321 CDs and DVDs go out the door, and in 2017 there were just 4021. Library Friends president Madeline Olson is sad to report that Dave Fisher, co-chair of the Communications Committee has resigned his Board position. Dave and Jan recently moved out of Tillamook County to build a new home off of Highway 53 in Clatsop County. Dave provided excellent service to the Board, he made sure our events were well-covered in the local press and that photographs were taken. Dave made all of the officers and Board Directors sound smart with timely, memorable quotes in press releases. We will all miss Dave and wish him and Jan well in this new life adventure. Thank you Dave for all you’ve done for the Library and our community!